On June 20, 2013, Southern Alberta experienced heavy rainfall and subsequent flooding that the provincial government described as the most severe and damaging in Alberta’s history. In the aftermath of the flood what became clear among individuals, families, and affected communities, was a need to further understand not only disasters and disaster response, but also how children, youth, and their communities can work together to foster resiliency. 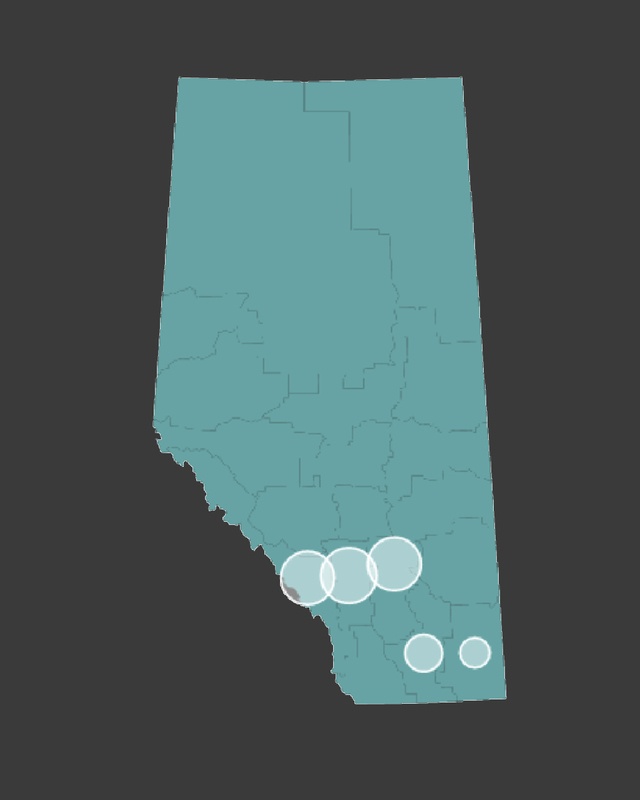 researchers, post-secondary institutions, research centres and institutes, non-profit community organizations, and government stakeholders in Alberta. The ARC Project – Alberta Resilient Communities: Engaging Children and Youth in Community Resilience Post-Flood in Southern Alberta” was launched in 2015 and created a formal partnership to build new knowledge, evidence based practices, and opportunities to foster resilient communities. The ARC project focuses on the lived realities of disaster-affected children, youth, and their communities in order to better understand the social, economic, health, cultural, spiritual and personal factors that contribute to their resiliency. The ARC project is committed to mobilizing knowledge about children, youth and community resilience in ways that empower children, youth and the adult allies in their lives that support and allow them to act as powerful catalysts for change in communities affected by disaster. Understand community resilience post-flood in Southern Alberta. The ARC project is funded by Alberta Innovates – Health Solutions (AIHS). 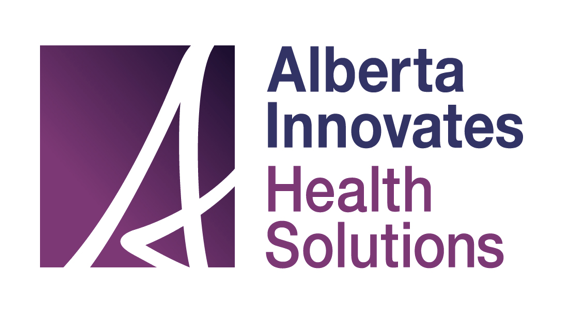 AIHS supports research and innovation activities to improve the health and wellbeing of Albertans, and focuses on creating health related social and economic benefits for Albertans. Through Collaborative Research and Innovation Opportunities (CRIO) Population Resiliency grant, Dr. Julie Drolet, Dr. Robin Cox, and Dr. Caroline MacDonald-Harker put collaborative research into motion following the 2013 Alberta Flood. The purpose of their collaboration was to help translate the knowledge they gained through their research and provide tools to individuals, families and communities to build resiliency through traumatic events.